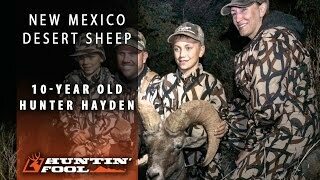 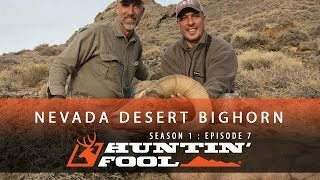 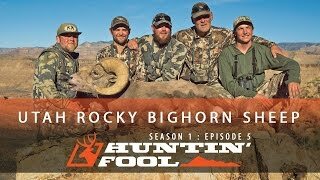 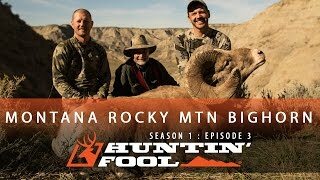 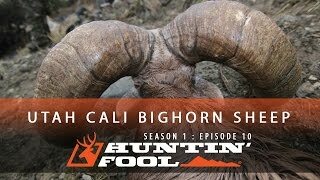 Join the Casson family as they hunt Desert bighorn sheep in New Mexico. 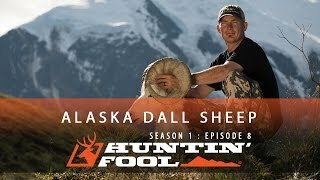 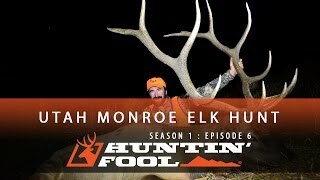 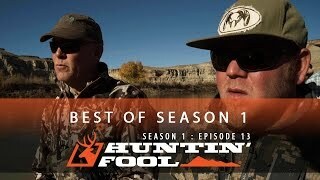 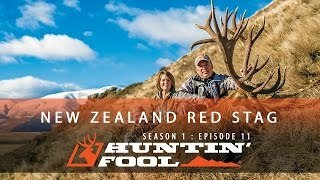 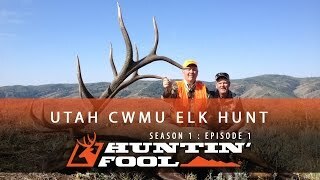 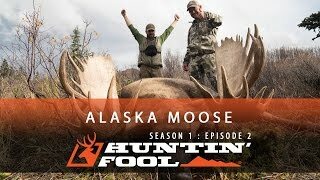 Find more hunts and draw more tags with a HuntinFool.com membership. 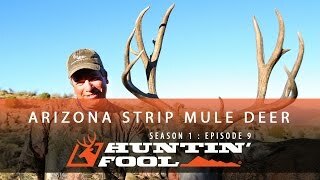 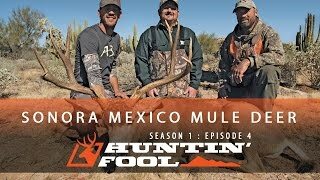 Hunt the Arizona Strip for Mule Deer with Albert Fini, Jr.